Traveling can no doubt bring about waves of unwanted stress and anxiety. No one is immune to that feeling of being unprepared for a trip. All you can do is take care of what you can actually control. 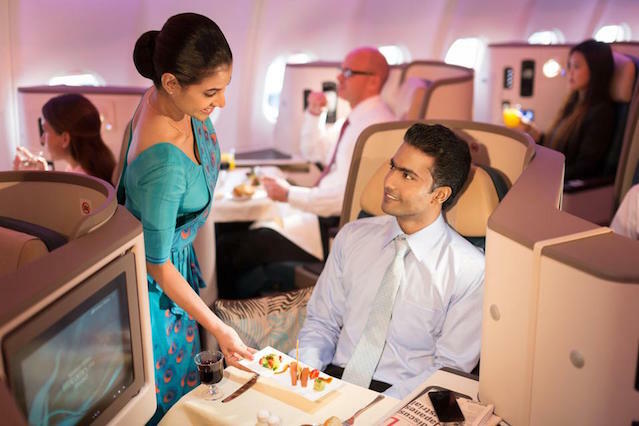 Have you given thought to how you will survive if you are on the longest non-stop flight in the world? How about which app you will use to secure transport from the airport? The good news is there are many ways to curb these nagging uncertainties. Pack like a pro. Most people, especially if in a rush, just grab a pile of fresh clothes and throw it into your duffel bag or a bulky suitcase. Organize your luggage to save space. The lighter the suitcase, the better. Having a bulky suitcase just adds unnecessary strain and limits you from being able to bring your bag on the plane. It won’t hurt to reduce the amount of items you are taking. Whether you are flying, driving or taking the train, an easy way to achieve more space and have perfect wrinkle-free clothing is to use a vacuum compressor. 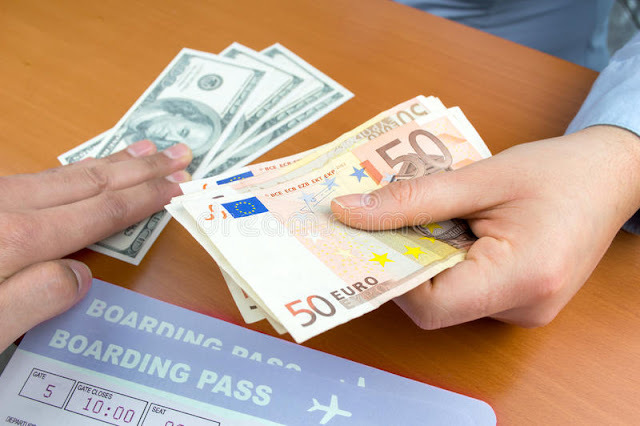 Unless you have money to spare, don’t exchange currency at airports or train stations. They are known to obscene exchange rates and hidden fees. The safest place to exchange money is a bank even though the rates there are not the best. For those you should ask the locals; taxi drivers can be a great source of such useful information. This is a precautionary measure to prevent any germs from landing on you. Set the vent to a medium at least and wear a sweater if you are too cold. There are conflicting studies about whether the air in a cabin is germ-laden or as dirty as a regular office area, but better be safe than sorry, right? It is very important to ventilate for airborne viruses. It’s a good idea to wear clothing that covers as much of your body as possible because everything it touches – seats on a plane and at an airport especially – has most likely not being cleaned in days. Just imagine how many germs are hiding there waiting for a new host – your body. 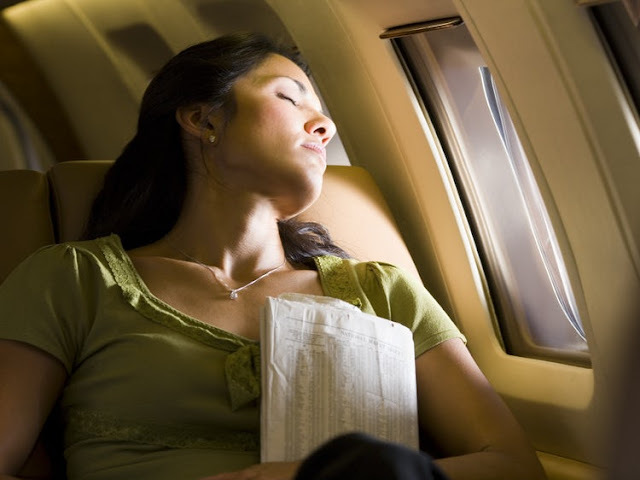 Wear loose and stretchy clothing which will help with sleeping better on planes. Try wearing a soft shirt and definitely wear comfortable undergarments. Loose outfits can also help against deep vein thrombosis (DVT), which occurs when your circulation is restricted. Don’t ignore your internal clock and spare yourself from a tough adjustment later. You’ll be grateful you did this if you have the time. Start 3-4 days before your flight. Slowly alter your sleeping schedule to reflect the regular bedtime in the country’s you’ll be staying. Fall asleep earlier than usual if you’re going east, and a bit later if your destination is west. It’s understandable to think you may need an official form of ID just in case you have a run-in with the cops. But would it not be worse to lose your passport? Unless you are at a destination that doesn’t require them, you’re in trouble. Play it safe and make copies of your IDs, travel itineraries and other important documents. Have the copies on you all the time and keep the originals in a safe place. The least pleasant part about planning a trip is planning for the worst, but it’s necessary because a catastrophe can and does happen occasionally. What if you get a flat tire in the middle of nowhere in the winter? What if your credit card gets stolen and you haven’t called the bank to let them know you’re traveling? Avoid being stranded without access to your money, and have a checklist of items you must have in your car. Soaring at 30,000 feet is not a natural process. 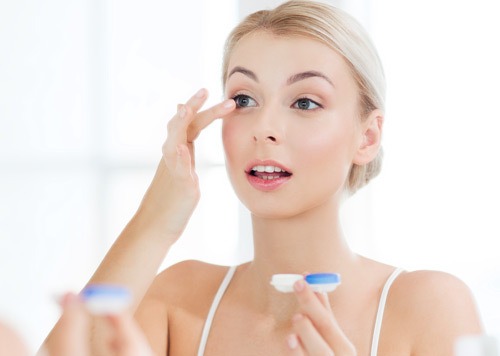 It can wreak havoc on your body, even though the nasty side effects don’t usually result in long-lasting damage. In addition to staying hydrated, which will help you feel better, doing a few simple stretches will get your blood flowing, massage your muscles and internal organs, and relieve anxiety. You are putting your health at risk if you are sitting for prolonged periods of time – this is anything more than two hours at a time. Think twice before laying your head on the pillow or blanket that is located at your seat. They are recycled flight after flight and never changed until they are discarded on the last flight, according to flight attendants. The only time it is ever safe to use these blanket is if they are wrapped in newly marked plastic that has not yet been opened, which is generally on the very first flight of the day. 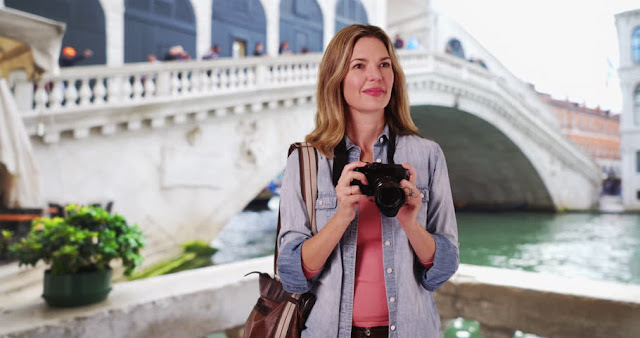 Nothing says “I’m a tourist” more than a camera hanging from your neck. Depending on what city you are exploring, and especially if you’re touring it alone, you may want to avoid the typical “I’m not from here” look because this is how you attract petty thieves. Attacks are often directed at foreign travelers because they are presumed to carry a lot of cash and not know the ins and outs of a city. There are a handful of benefits to flying at night—typically lower rates, fewer delays, less crowded airports and the potential to sleep through the flight—but what many people don’t realize is that there are also fewer delays during the morning. After analyzing 6 million flights, experts recommend avoiding flights between 11 a.m. and 11 p.m. to dodge delays that get worse as the day goes on. A guaranteed way to prevent you from sleeping on a plane is by drinking alcohol. Studies have shown that in healthy people, acute high alcohol doses disturb sleep. Alcohol disrupts your sleep patterns by compromising the body’s ability to return to homeostasis, its normal operating functions. Also, alcohol dehydrated the body, which causes a vicious cycle of problems on its own. Charge all of you electronic devices and download all of the movies, shows, videos, music and games you know you’ll be watching, listening to or playing. You can’t count on the airport or airline’s Wi-Fi, which is often not free and slow. Don’t waste a minute being annoyed; it’s not good for your health. 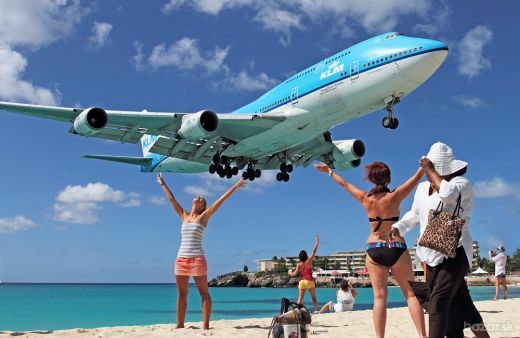 There is a scientific reason why you should be awake when the plane takes off and when it lands. When it ascends and descends the air pressure in the cabin changes quickly with the altitude. You have to be prepared to adjust, otherwise your eardrums will pay the price. The changed air pressure in the ear leads to a vacuum in the Eustachian tubes which makes the ears feel blocked. You have to be awake so you can swallow as often as possible to equalize the pressure and “unblock” the ears. This is just one of many outrageous requests people have made of flight attendants. Flight attendants are sometimes asked for assistance in solving love problems, but kissing you shouldn’t be one of them. Crew members are not the passengers’ servants. Flight attendants have a tremendous amount of information pertaining to how you can avoid baggage fees and likely have some tips on how you can be treated like a celebrity and have a stress-free trip. But you won’t benefit from any of that information if you engage in certain behaviors.